WBSC supports “Softball in Schools” initiative - Federación de Softball de Puerto Rico, Inc.
As part of the Erasmus+ Sports: Small Collaborative Partnerships project Inclusion and Gender Equality Through Softball (IGETS) the Ghajnsielem Redcoats, a softball club based in Gozo, Malta, is working with the Education Department to introduce softball in state schools in order to encourage more girls to participate in sports. Increasing the rate of female participation in sports helps improve gender equality. However, adequate facilities, equipment, and coaches are necessary to provide opportunities for girls to practice a sport. The objective of this project is to equip Physical Education teachers with the knowledge and skills to be able to introduce softball at state schools. The World Baseball and Softball Confederation (WBSC) is supporting this Softball in Schools initiative of the Redcoats by sending softball coaches periodically to Malta to assist in its implementation. The involvement of the WBSC started last week. Connie May, the General Manager of Scrap Yard Dawgs (a professional softball club based in Houston, USA) was sent to Malta to conduct a softball coaching course for PE teachers and a three-day intensive training camp for the Redcoats. With the support of USA Softball and Scrap Yard Dawgs, coach May brought along with her four top-level softball players to ensure that the objectives of her trip are achieved. The Level 1 Softball Coaching Course was held at the National Sports School, Pembroke in Malta spanning over 3 days. Kevin Azzopardi, Education Officer – Physical Education (PE), told the participants that this was the first of a series of softball coaching courses intended not only to enable PE teachers to promote the game at schools but also to teach their students how to play it. Mario Debono, President of the Malta Baseball & Softball Association (MABS), confirmed that the Association will support those schools who will participate in this project with equipment and technical assistance. He also confirmed that the WBSC has already donated several softball starter packs which will be distributed in October. Connie May along with her team delivered 3 excellent sessions which covered the rules of the game, the fundamentals skills of softball and concluded with a game. Judging from the interest and the questions of the 35 teachers and prospective coaches in attendance, the indication is that the objectives were achieved. 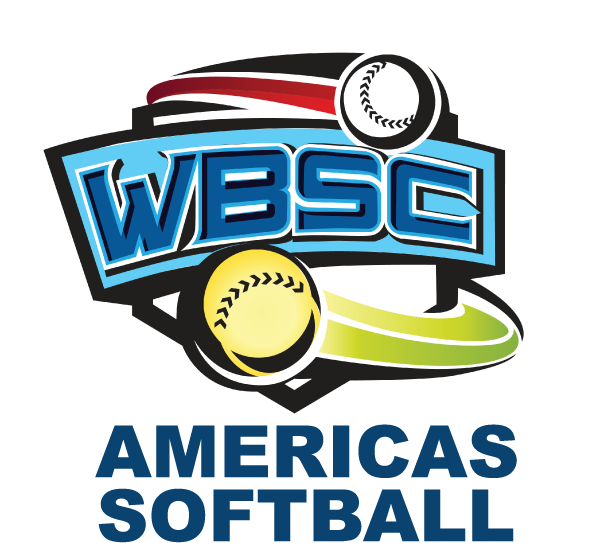 A certificate of participation issued by WBSC, and signed by President Riccardo Fraccari, was handed to each participant along with a Level 1 Baseball-Softball Coaching Certificate issued by MABS. The first phase of Softball in Schools has been successfully implemented thanks to the support and involvement of several entities. 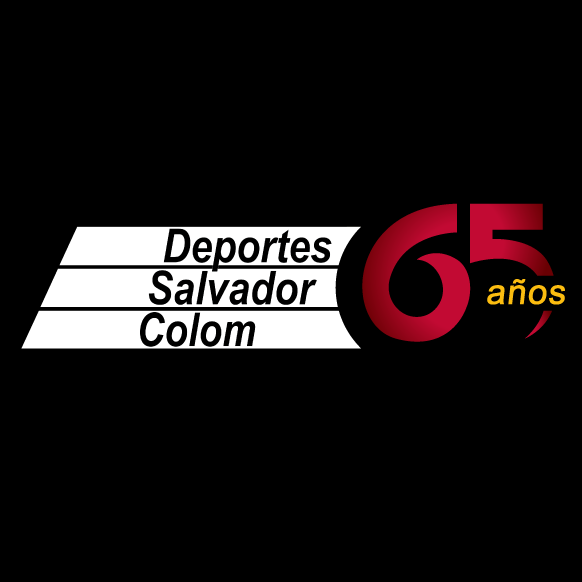 The WBSC has been the catalyst and a major sponsor. USA Softball believed in the benefits of the project and also provided support. Scrap Yard Dawgs and Coach Connie May embraced it and are committed to go the distance to make it work. With such support one cannot help but to be optimistic. It is now up to the local organisations to ensure that the implementation of the second phase is also a success.